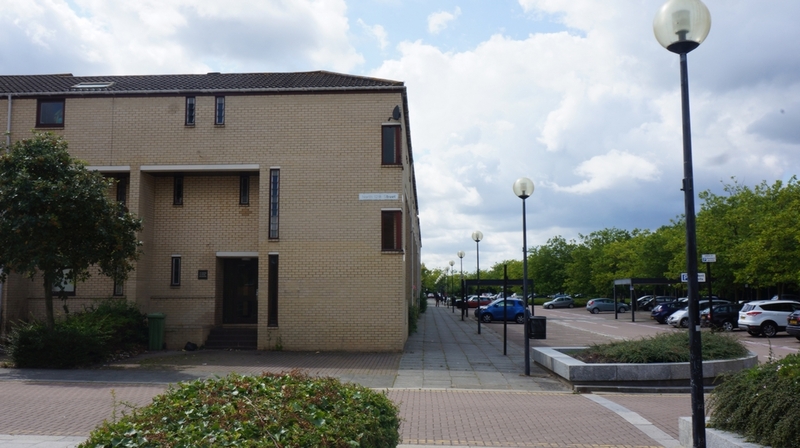 Marshalls Estate Agents are delighted to offer for sale this one bedroom first floor apartment on North Twelfth street. Ideally located for all amenities provided by the shopping centre, the property briefly comprises: entrance hall, lounge, kitchen/breakfast, double bedroom and family bathroom. The property could make a good investment. 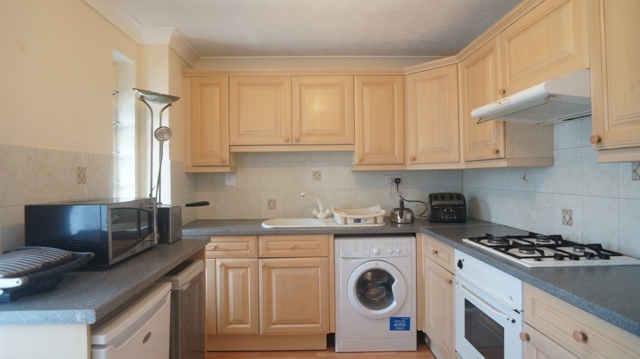 The property has approximately 86 years lease and service charge is approximately £500.00PA. Viewing Advised. ENTRANCE HALL: Two ceiling lights, coving to ceiling, radiator, UPVC double glazed window to rear aspect, storage cupboard, door to bathroom, bedroom and lounge, laminate flooring. 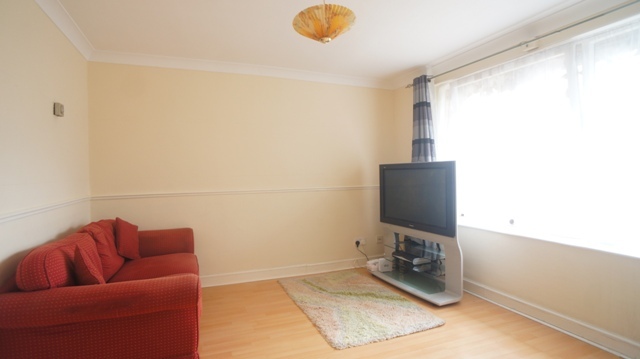 LOUNGE 3.63(11'09) x 3.36m (11'02): Ceiling light, coving to ceiling, UPVC double glazed widow to rear aspect, radiator, television and telephone points, laminate flooring through to kitchen. KITCHEN 3.62m (11'10) x 2.62m (8'07): Ceiling light, coving to ceiling, two UPVC double glazed windows to front aspect, radiator, fitted with a range of wall and base mounted units with rolled edge work surfaces over, space and plumbing for washing machine, four ring gas cooker with electric oven & grill, sink drainer with mixer tap, space for fridge and freezer, laminate flooring. 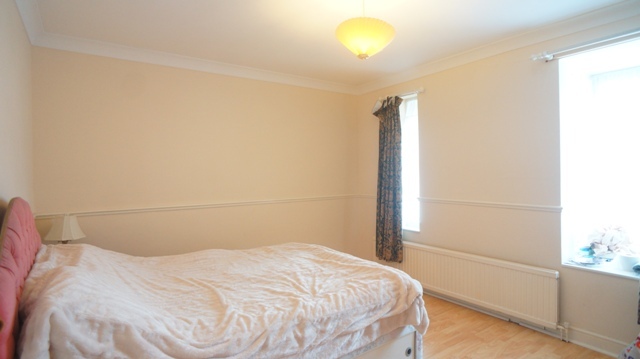 BEDROOM ONE 3.66m (12'06) x 3.26m (10'08): Ceiling light, coving to ceiling, two UPVC double glazed windows to front aspect, radiator, dado rail, laminate flooring. BATHROOM 2.29m (7'06) x 1.84m (6'00): Ceiling light, UPVC double glazed window to front aspect, radiator, fitted with a three piece suite comprising low level WC, pedestal hand wash basin, panelled bath and mixer tap with shower over, part tiled walls, ceramic tiled flooring.